Established in 2006, Bishopstrow College is a year-round fully residential International Study Centre offering English language and academic pathway programmes to prepare international students, aged 7-17 years, for entry into top boarding schools in the UK and overseas. The College operates an innovative four-term academic calendar. Students can enrol in September, January, March, June and July (for the Academic Summer Programme). Students are prepared as quickly as possible, from as little as one term and up to a year, before they are ready to progress to their chose destination school. Class sizes are small, with no more than 8 students per class for English and 12 students per class for subjects. Students are assessed regularly (weekly) in English, Mathematics and other core subjects and benefit from a regular Individual Learning Plan (school report) tracking their progress. The College's programmes provide an exciting and stimulating education through an integrated course, which both engages and cha llenges students at all stages of their intellectual development. With up to 80 international students enrolled each term, usually from around 20 different nationalities, Bishopstrow provides a diverse culture to enhance a passion for learning. 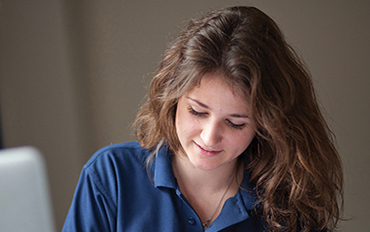 Bishopstrow College is not affiliated to any other schools and has developed an excellent reputation as a stepping stone to over 125 leading boarding schools worldwide.